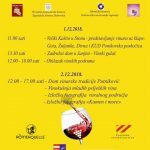 Open Days of Pelješac wine cellars is a reason to be on our most beautiful peninsula next weekend! From December 1st, numerous fans of fine wines and homemade delicacies will enjoy the taste od tradition produced for centruis in this picturesque area. 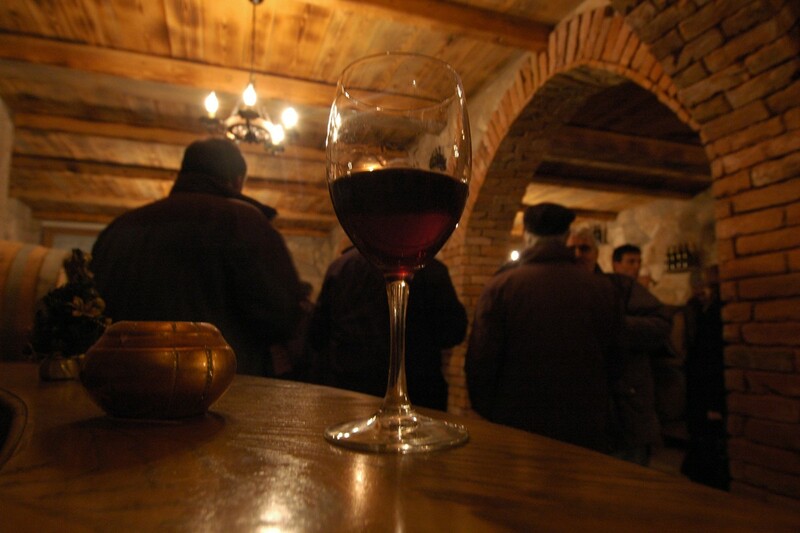 Wine producers from Pelješac will open the doors to their wine cellars and present the best wines of the county. 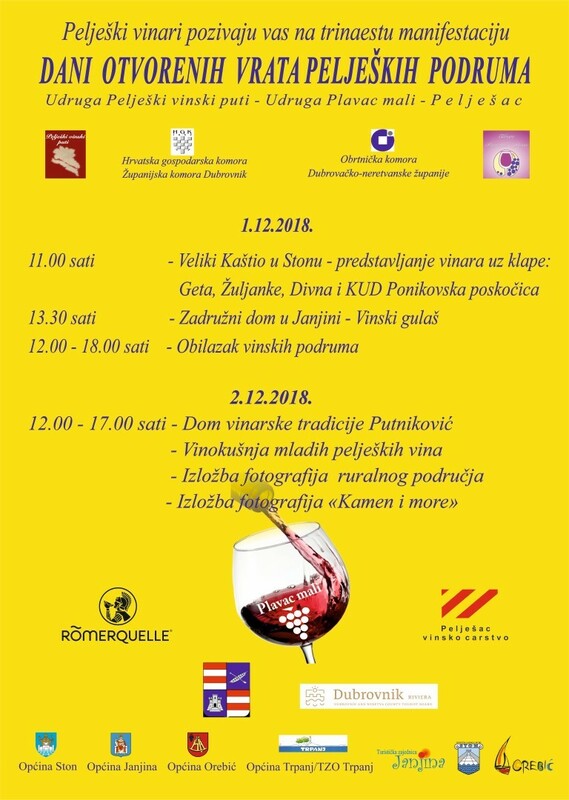 Visiting Pelješac during the open doors days means not only to enjoy the amazing Croatian Wines, but to be a part of the amazing wine culture, families that cultivate vines for decades, enjoy the taste and smell of Pelješac and its amazing wine life… – see you there! Photo Gallery: A Magical Winter Fairy Tale Begins!